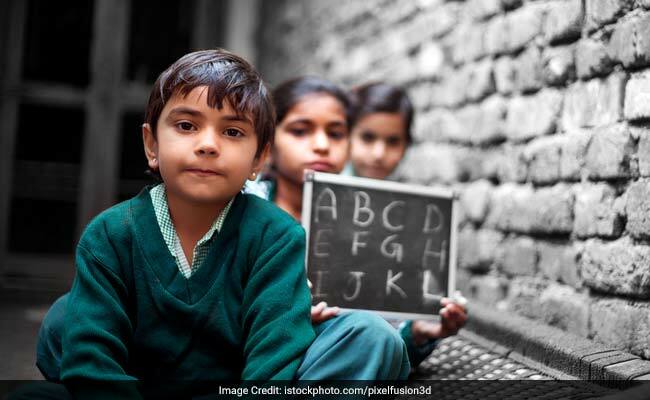 New Delhi: The National Curriculum Framework (NCF) 2005, has provided guidelines to allow healthy growth and development of students across all school stages and also for providing counselling facility at each of the school stages from elementary through to secondary and higher secondary stages. Minister of State (HRD), Shri Upendra Kushwaha, in response to a question in Rajya Sabha said that to realize the desired goals of guidance and counselling services, NCF has outlined the duties and responsibilities of states to augment guidance and counselling services. The framework also identifies the role of guidance and counselling services in promoting student retention and better scholastic performance in curricular areas, facilitating adjustment and career development of students, developing right attitude towards studies, self, work and others. The framework also states that every school should have at least one male teacher and preferably two female teachers trained in guidance and counselling. The in-service teacher training under RMSA has also included a module on counselling. However, there is no proposal to make career counselling sessions mandatory in all Government Senior Secondary schools. In addition to this, Jawahar Navodaya Vidyalaya's (JNVs) are also arranging Career counselling classes through teachers who are trained by Regional Institute of Educations (RIEs) or National Council of Educational Research and Training (NCERT). The Librarians of JNVs too guide the students regarding career options. Kendriya Vidyalaya Sangathan (KVS) has also made a provision for appointment of Counsellors on contractual basis in the Kendriya Vidyalayas for providing Guidance & Counselling services to classes IX to XII.